We collect the following kinds of personal information. Contact Where you live and how to contact you. This includes name, address, email address, phone numbers. Financial Your bank and credit card details to support financial transactions with the Club. Transactional Details of payments you have made. Date of Birth When we need to verify your age. Personal Relationships Next of Kin details in case of accident. This information will be used only for the purpose for which it is provided (Legitimate Interests), as described in Paragraph 3 below. Paragraph 9 below explains how you may inform the MG Car Club at any time if you wish to exercise your rights as a Data Subject. This may affect your ability to receive any of the defined benefits of membership of the MG Car Club. When you purchase goods from the Club. When you complete an event application form. When you are associated with a Register, Centre or Branch. When you subscribe to a newsletter or other communication. 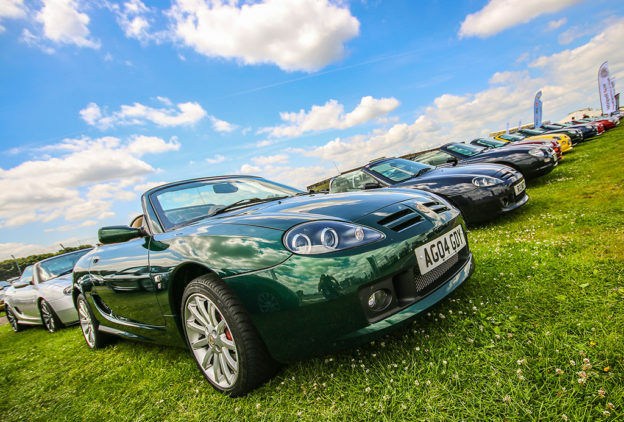 The MG Car Club will from time to time also collect information about you that does not reveal your identity. It will use this information for research or editorial purposes and occasionally for other internal purposes. At all times it will be used in aggregate form and will not be connected to any name, address or other personal identifying information. – provide membership services. These include access to activities, information, advice and support for your MGs, including access to a list of trusted suppliers for parts and services, details of and discounts on regalia, parts, consumables and services, newsletters, discounted admission to Club events and many other shows and events during the year. – send you the monthly Club magazine, Safety Fast! and the Trade Directory as a core part of membership. – support Club activities, including Registers of cars, and local Natters. The email address you provide for order processing may be used to send you information and updates pertaining to your order, in addition to receiving occasional related company news, updates, product or service information, etc. After a transaction is completed, your financial information (credit cards, bank details, etc.) will not be retained on our servers. For events, we may publish some of your information in the programme and the results, which will be in the public domain. Your information, whether public or private, will not be sold, exchanged, transferred, or given to any other company for any reason whatsoever, without your consent, other than for the express purpose of delivering the purchased product or defined service. Personal data is only kept as long as is necessary to provide the defined services. 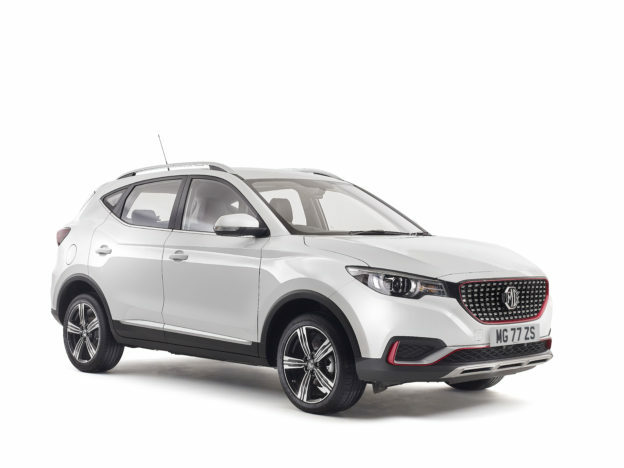 The MG Car Club may from time to time use your contact information to tell you about news on or events run by the MG Car Club or one of its Centres, Registers or Branches. 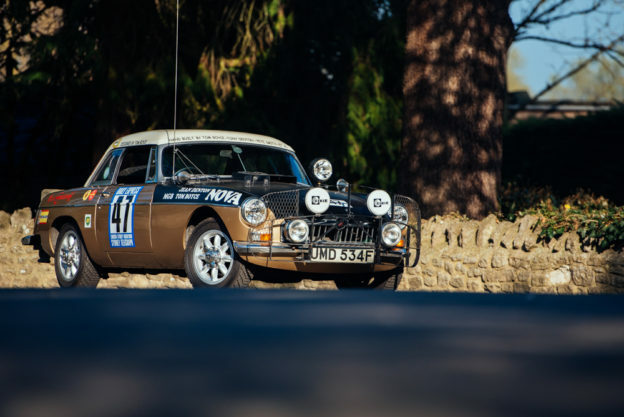 The MG Car Club might disclose your information under strict terms of confidentiality and restriction of use to partners of the MG Car Club who supply services on behalf of the MG Car Club and who require to process personal data in order to provide such services. The MG Car Club will not disclose any of your personal information to any other third parties without your express consent. We may share your information with the Motor Sports Association as required by its General Regulations for governing motor sport, with other MSA registered Clubs, and with medical personnel. We will not otherwise pass on your information to third parties except as far as is necessary for their requirement to check you are a member of the club to give you preferential treatment at your request. 5.2. If you do not wish to have cookies placed on your computer you can disable cookies on your Internet browser. Turning them off, however, might mean that you will not be able to enjoy the MG Car Club websites to their fullest. There are links to the MG Car Club website on third party websites over which the MG Car Club has no control. The MG Car Club accept no responsibility or liability for any third party practices on third party websites. The MG Car Club advises you to carefully read third party privacy statements prior to use of their sites. The MG Car Club will not normally hold or transfer personal data outside the European Union for any purpose other than to exchange information with trusted third parties to provide specific member services or to transfer the personal data of a specific data subject to an agreed recipient only where the data subject has explicitly agreed to such transfer. The MG Car Club has security measures in place to protect against loss, misuse and alteration of your personal information under MG Car Club control. All supplied sensitive/credit card information is transmitted via Secure Socket Layer (SSL) technology and then encrypted into our Payment gateway provider’s database only accessible by those authorized to access such systems. However, no data transmission of the Internet can be guaranteed to be 100% secure and, whilst the MG Car Club strives to protect your personal information, it cannot guarantee the security of any information you transmit, and you do so at your own risk. 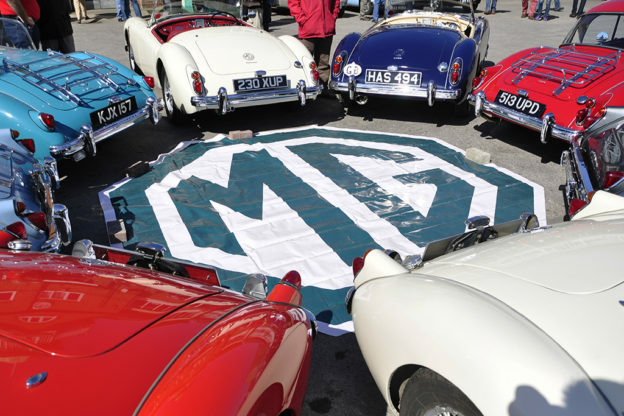 Once the MG Car Club receives the transmission, it will use its best efforts to ensure its security.